We spend a major chunk of our time at work, and yet rarely bother to think about whether the furniture and equipment we use in our offices is ergonomic. Logitech says that its new mouse, the Logitech MX vertical mouse is the most ergonomic one that it has ever made with its natural handshake position which can improve our posture and reduce muscle strain. In order to reduce the pressure on the wrist and strain on the forearm, the mouse has a 57-degree vertical angle and it comes with a textured rubber surface to ensure that your grip is comfortable. You can cut hand movements by four times thanks to the 4,000 DPI sensor and you can make more precise adjustments with a cursor speed switch. The mouse can be connected over Bluetooth or USB-C and has a battery that can last for months between charges. 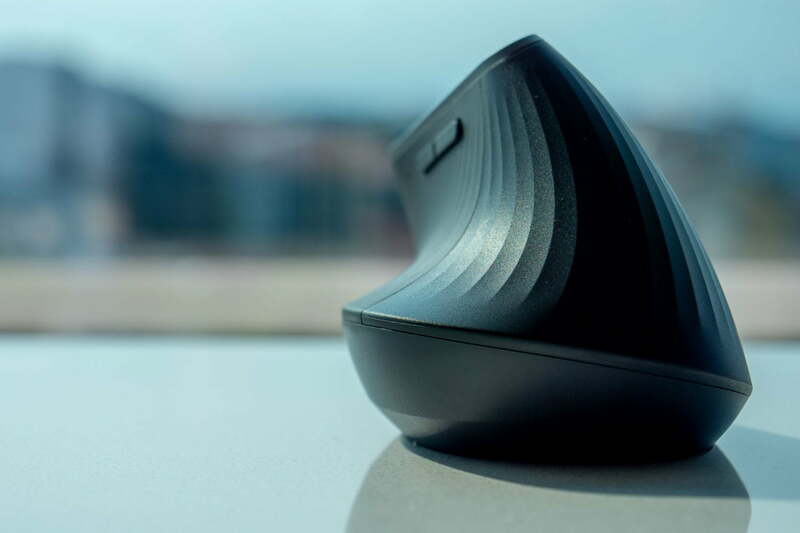 With this mouse that will ensure that your posture and grip are as close to natural as possible, you have less cause to worry about the effect the hours you spend at your desk can have on your health.